Junior Lifeguard State Championships (7.27.2013) at DT Fleming Beach. File photo courtesy County of Maui. 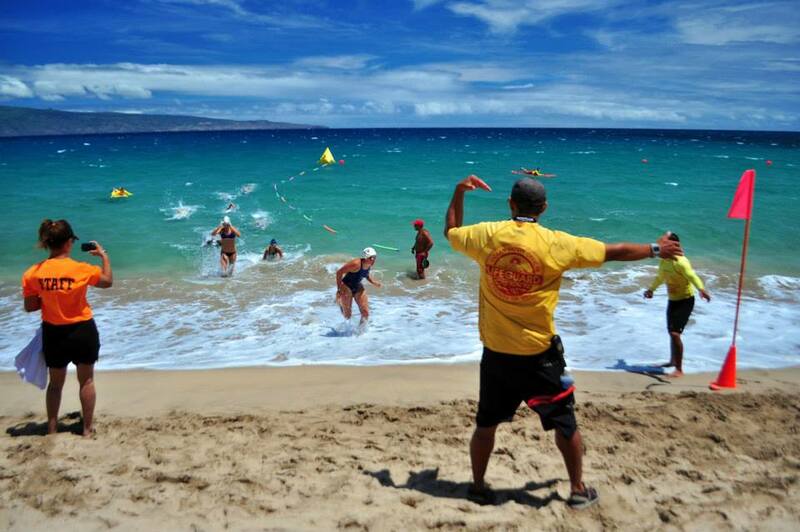 The 2017 summer Junior Lifeguard Program is being offered at three Maui locations on each of the three session dates listed. Daily locations will vary within each district during the two-week program period. 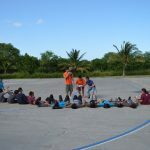 Spaces are limited to 30 students per session, per location on a first come, first served basis. The sessions are open to boys and girls ages 12 to 17 years old. Participants must meet the age requirement by June 1, 2017 and provide a copy of their birth certificate. Participants must also perform and pass a swim test of 300 yards, non-stop, not to exceed 11 minutes. Swim tests will take place at the following locations. Students must attend the specific swim test location for the corresponding district program they wish to attend. 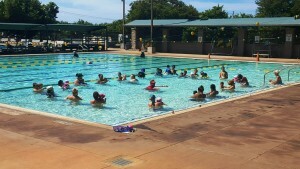 Coach Soichi Sakamoto Pool (North Shore) May 6 ONLY, 9 to 10 a.m.
Kōkua Pool (North Shore) May 13 ONLY, 9 to 10 a.m.
Kīhei Aquatics Center (South Maui) May 6 and May 13, 9 to 10 a.m.
Lahaina Aquatics Center (West Maui) May 6 and May 13, 9 to 10 a.m. 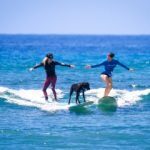 Registration forms are available at all Maui County life guard beach towers and pools, or can be filled and downloaded from the Maui County website. Applicants are asked to bring registration forms with them on the day of their swim test. Registration forms will also be available at the swim test locations on May 6 and May 13, 2017. Program Instructors include: North Shore District, Tony Colletta; South Maui District, Kaipo Chong; and West Maui District, Ryan Cabrera.